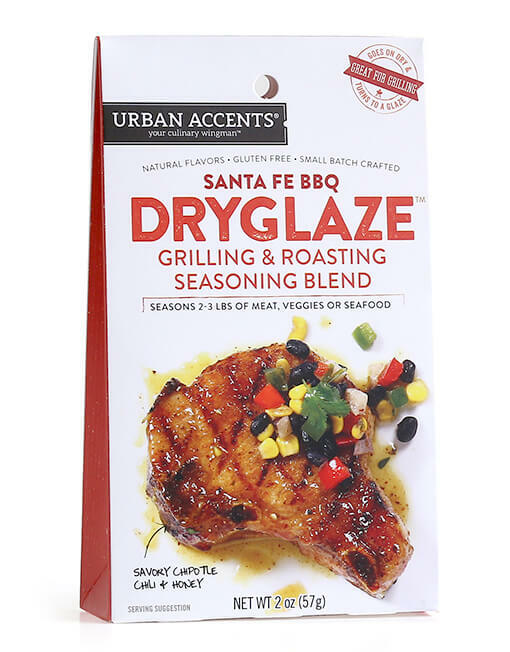 Our Santa Fe BBQ Dryglaze seasoning blend combines the sweet heat BBQ flavor of honey and smoky chipotle together with traditional BBQ flavors of garlic and onion powder, sea salt and oregano. Delicious on pork, seafood and chicken. Nutritional Info: Serving size: 1 tsp (4g), Servings per container: 15, Amount per serving: Calories 15, Total Fat 0g (0%dv), Sodium 30mg (1%dv), Total Carbohydrates 4g (1%dv), Sugar 3g, Protein 0g. Not a significant source of Fat Calories, Saturated Fat, Trans Fat, Cholesterol, Fiber, Vitamin A, Vitamin C, Iron and Calcium. Percent Daily Values (dv) are based on a 2,000 calorie diet. 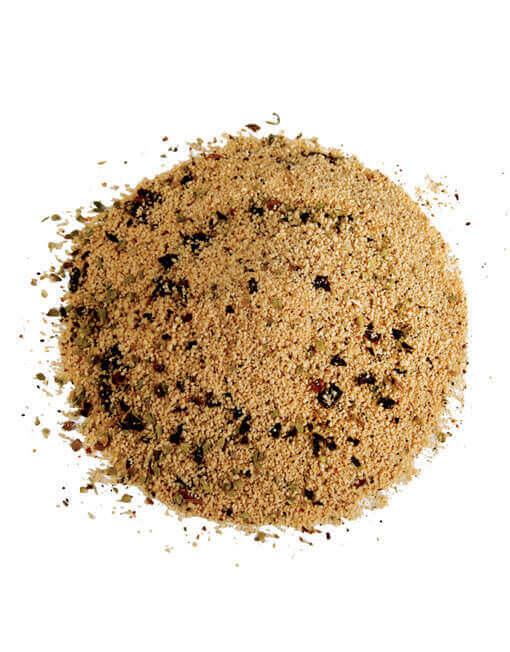 Italian cooking has become almost standard fare in America, but our Old World Roma seasoning blend is anything but average. It unleashes the flavor and aroma of fragrant oregano, basil, thyme, garlic and other herbs reminiscent of the most popular neighborhood trattorias in Rome. Roasting veggies is a whole lot easier with our delicious blend of onions, balsamic, garlic, brown sugar, sea salt and spices. Just mix with olive oil and melted butter, then toss with Brussels sprouts, potatoes or any root veggie and roast! Each packages makes three batches of roasted veggies. Gluten Free. For maximum munchability…add this all natural white cheddar cheese topping to your freshly-made popcorn! Gluten Free.